Access control refers to the practice of restricting entrance to a property, a building, or a room to authorized persons. Physical access control can be achieved by a human (a guard, bouncer, or receptionist), through mechanical means such as locks and keys. 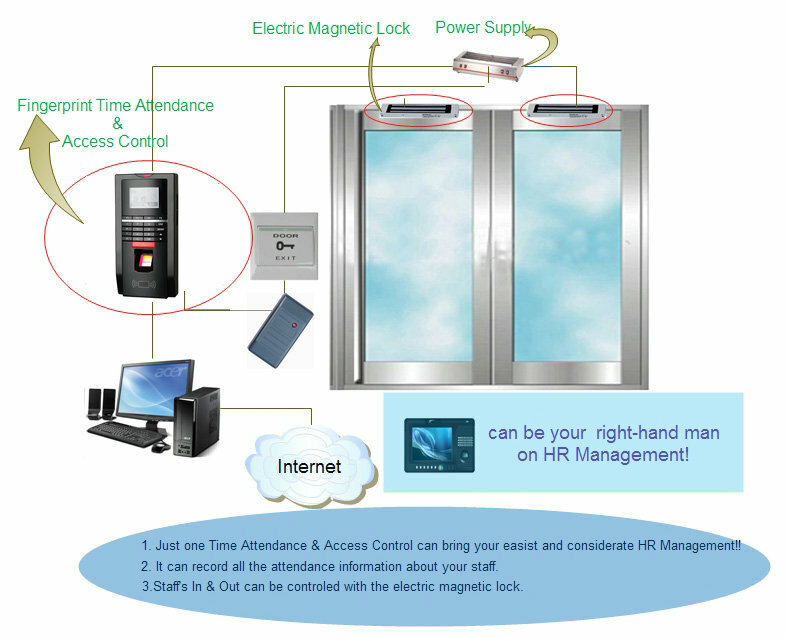 Physical access control is a matter of who, where, and when. 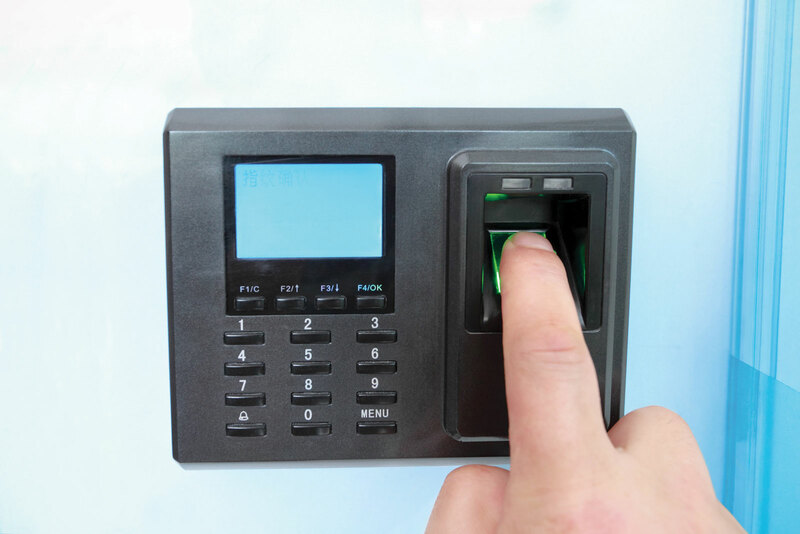 An access control system determines who is allowed to enter or exit, where they are allowed to exit or enter, and when they are allowed to enter or exit. 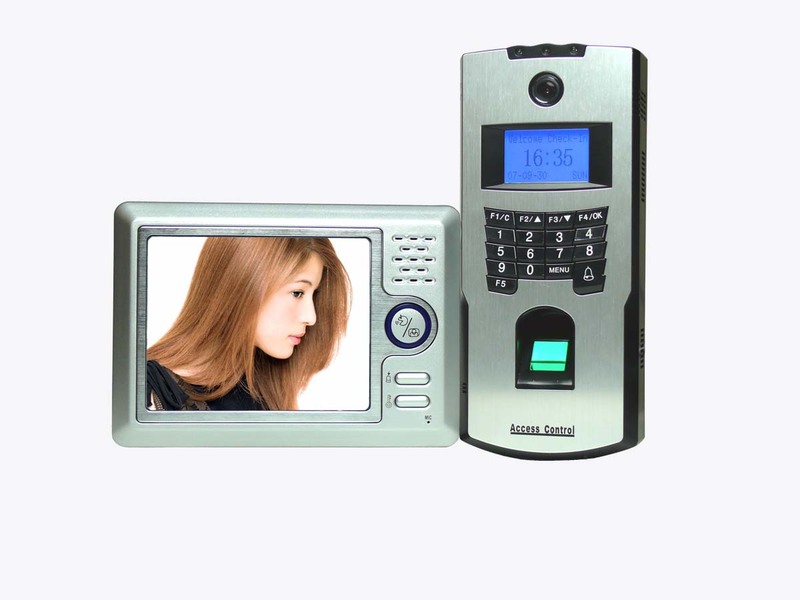 There are different types of access control nowadays such as: Card reader, Finger print and face recognition. We supply and install highly standards Access Control systems from small to large scale. We are specialized in industrial, commercial & residential projects MKC realize the system as per consultant specifications and drawings, prepare shop and as-built drawings, testing and commissioning with highest standards and safety procedures.